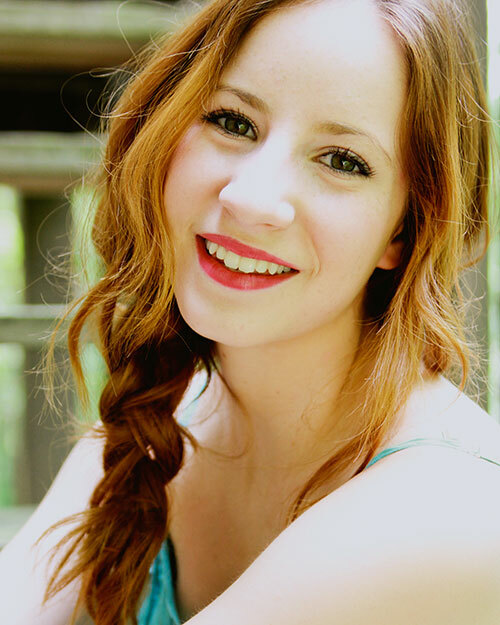 Katherine Spicuzza has been announced as a MN Scholar of Distinction in the Theater Arts. Katherine is a senior at East Ridge who has been an active leader in theater program for the last four years. For the award, Katherine completed many hours of academic theater work including character analysis, play analysis and research journals. In addition to recommendations from theater staff, Katherine also performed an extensive audition and completed a personal interview before final selections were made. The Loft Stage congratulates Katherine as she heads off to the University of Minnesota in the fall!